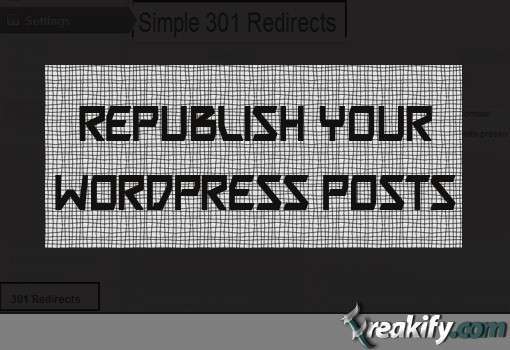 Install this plugin in WordPress Simple-301-redirects. Open notepad and keep the old url of the post you want to republished saved with you. 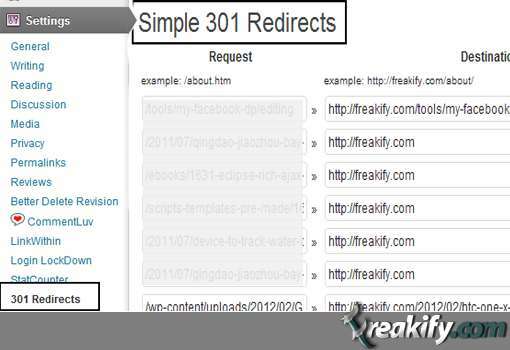 After installing and activation of Simple-301-redirects plugin for WordPress go to Settings >> 301 Redirects, it will look like the screenshot below. Now if your domain is domain.com and that post had the url link like domain.com/2012/06/some-post and you republished it in 7th month now its url will be like domain.com/2012/07/some-post. (This depends on your permalink structure). Now in the first box add /2012/06/some-post & in the second box add /2012/07/some-post. 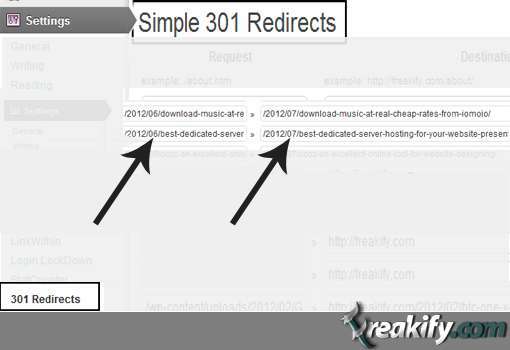 All this will do is the url in first box wil be redirected to url in second one.This will be a strict 301 redirect, and will not be bad for SEO.